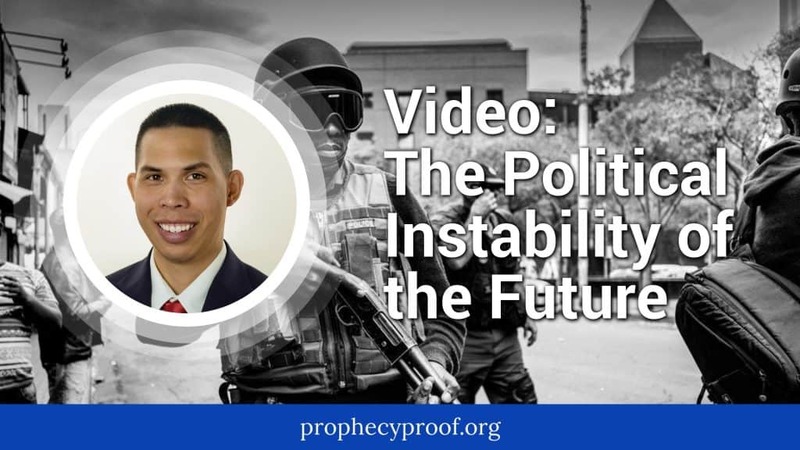 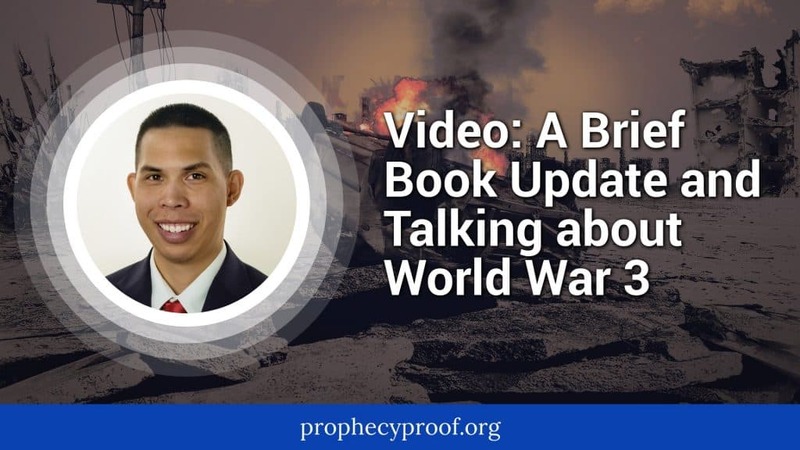 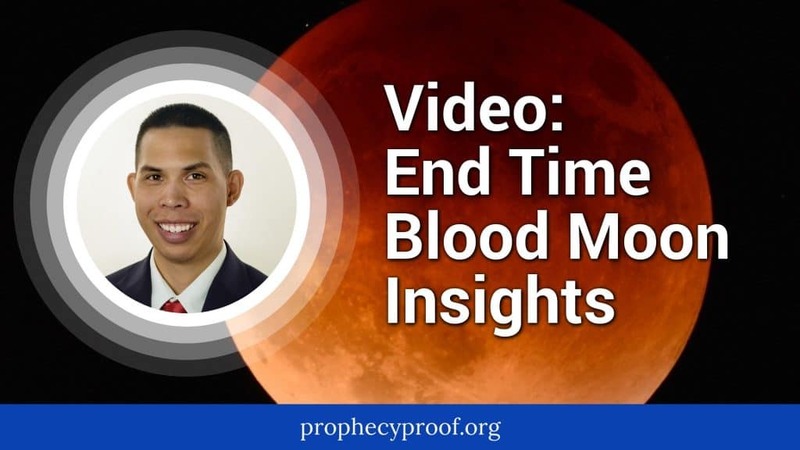 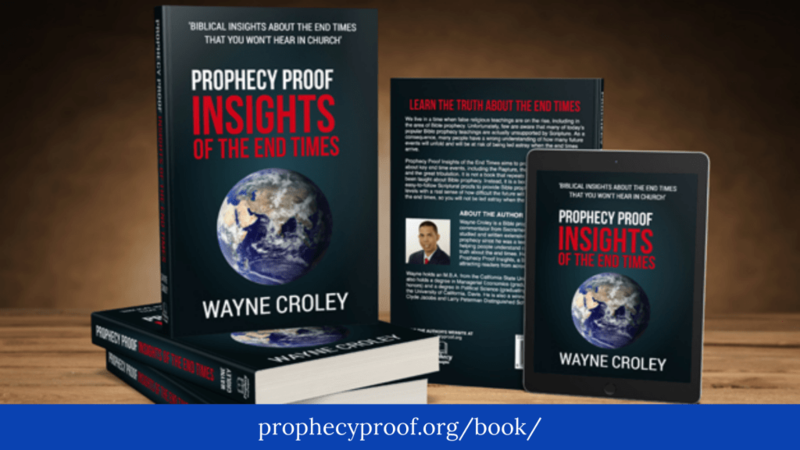 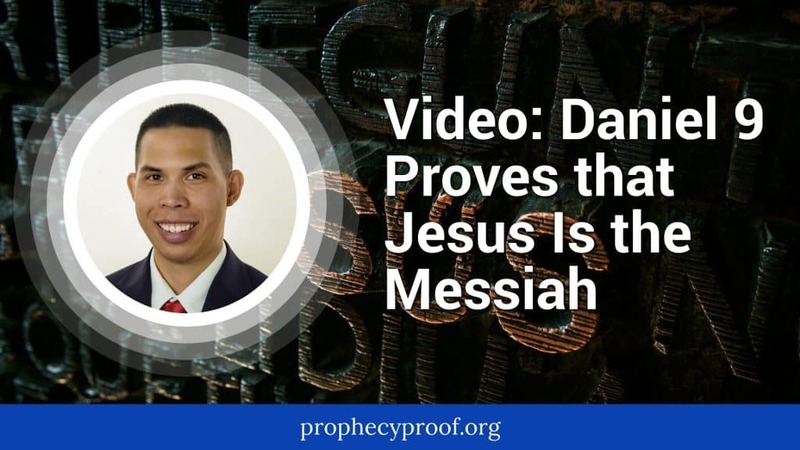 Here are videos that I have done pertaining to Bible prophecy and other topics. 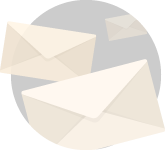 I plan to add more videos in the future. 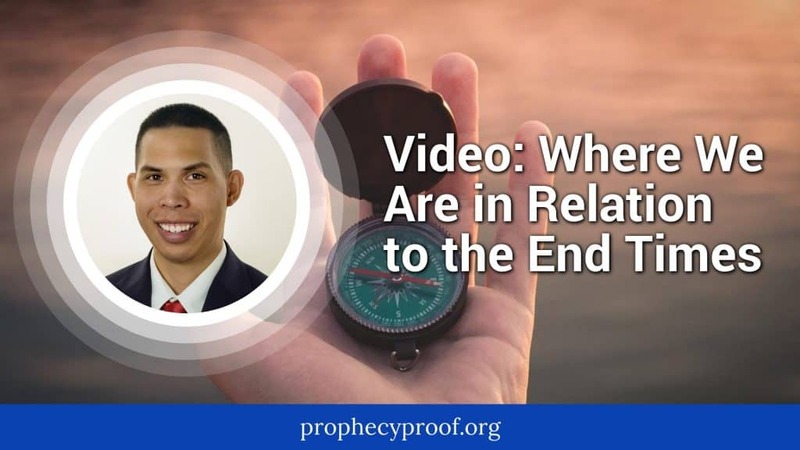 Video: Will the Rapture Take Place on September 23, 2017? 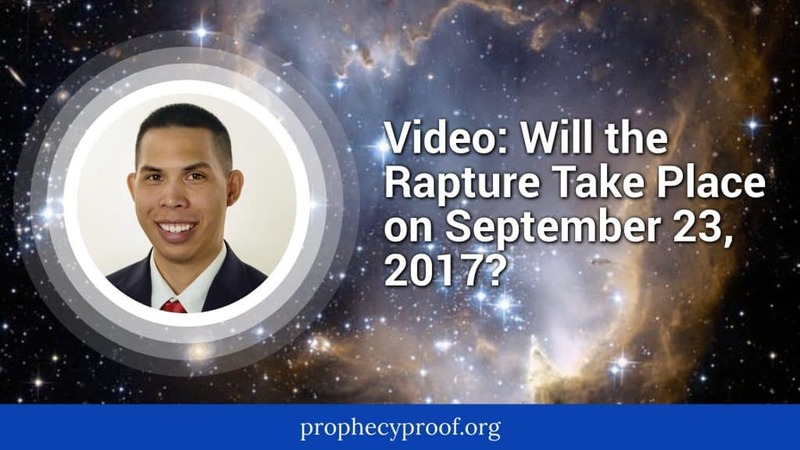 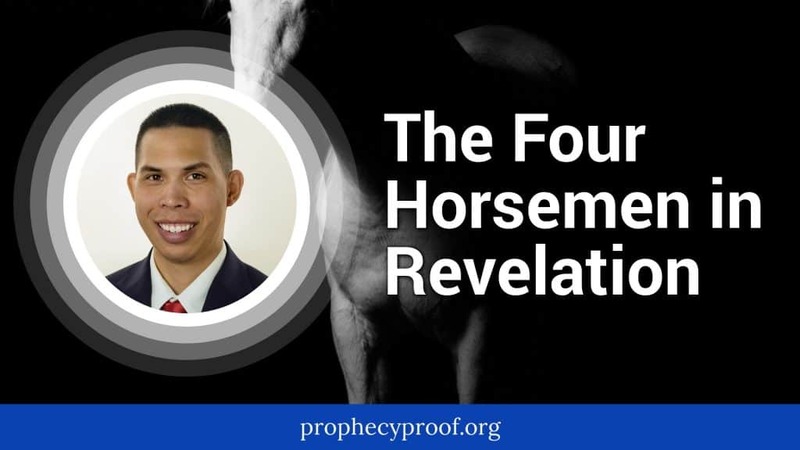 Will the Rapture take place on September 23, 2017 in accordance with the signs described in Revelation 12:1-2? 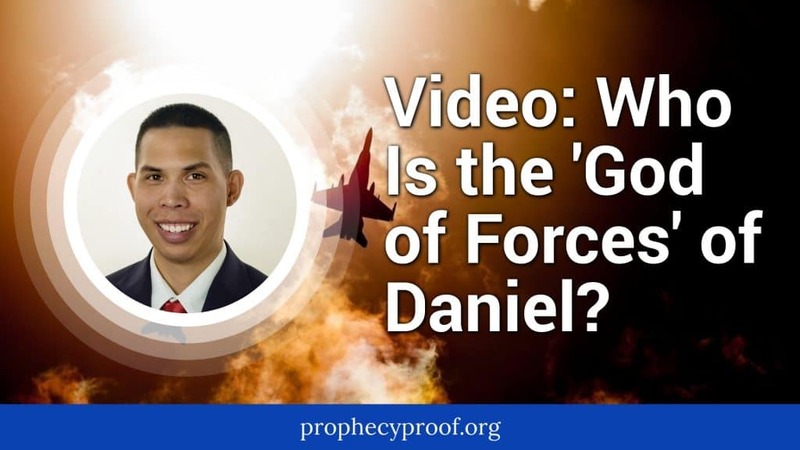 Find out in this video.